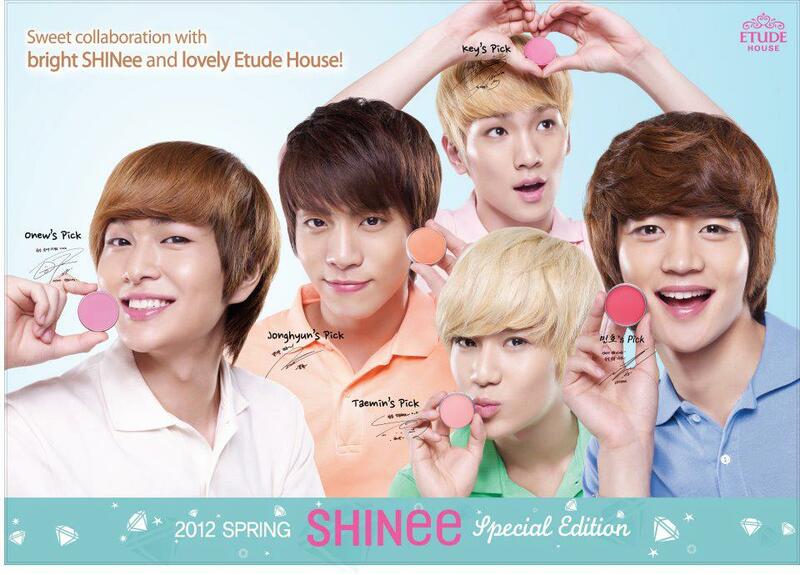 So which of these girls do YOU think fits Etude House the most? I personally think either Nayeon or Yeri have faces that suit that kind of makeup. I think Somi suits a less girly makeup style, but that's just my opinion. i mean to be fair, krystal didn't suit etude house that well either but they made it work somehow. 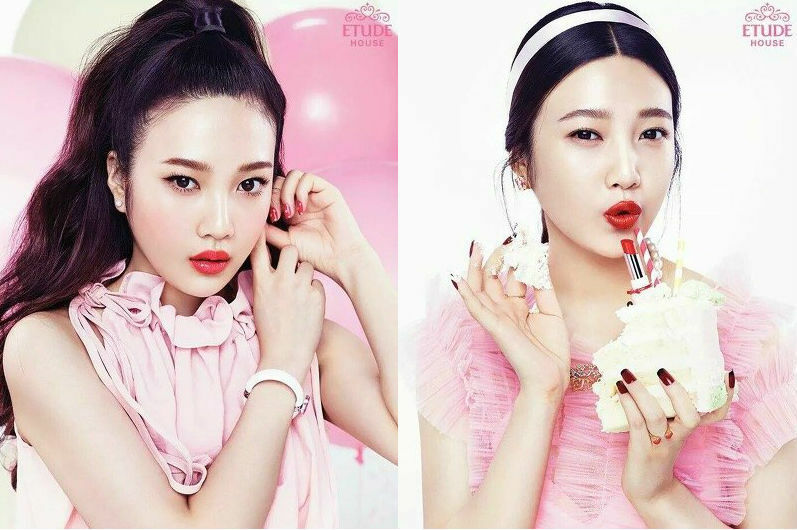 i think it would be nice if joy paired up with etude house again since she does have that fruity concept going on for her. Nayeon or Somi, both have the "freshness" that the Etude House brand is known for. But the ad agency and such can do whatever and make anyone fit usually.